Arzamas (Russian: Арзама́с) is a city in Nizhny Novgorod Oblast, Russia, located on the Tyosha River (a tributary of the Oka), 410 kilometers (250 mi) east of Moscow. Population: 106,362 (2010 Census); 109,432 (2002 Census); 108,951 (1989 Census). Arzamas was founded in 1578 by Ivan the Terrible in the lands populated at the time by Mordvins. 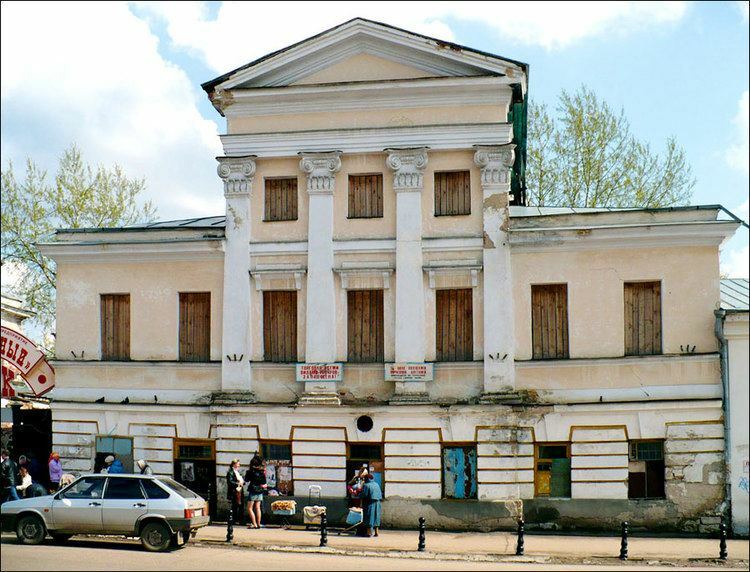 By 1737, more than 7,000 people lived in Arzamas and the town became a major transit center on the route from Moscow to eastern parts of Russia. It was known for its geese and onions as well as leather crafts. Catherine the Great in 1781 granted town status to Arzamas and a coat of arms based on the colors of the Arzamas regiment. In the early 19th century, Arzamas had over twenty churches and cathedrals, the foremost being the Resurrection Cathedral. It was built in the Empire style to commemorate the Russian victory over Napoleon in 1812. 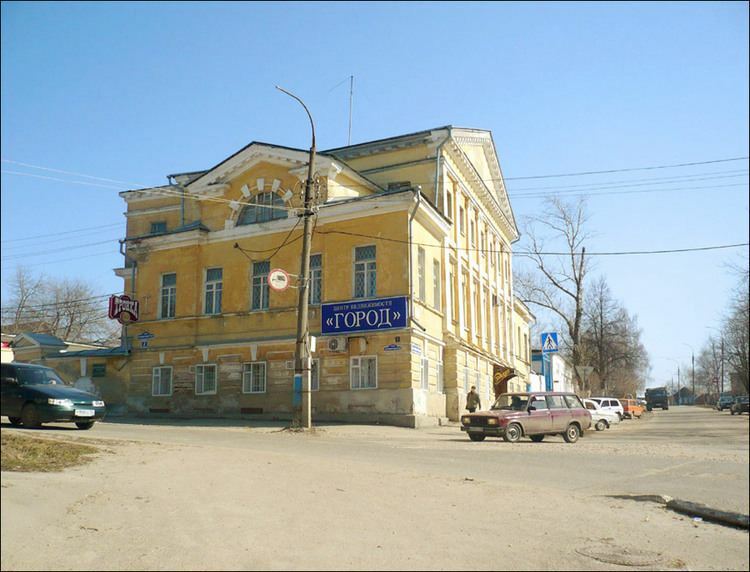 Alexander Stupin art school was located in Arzamas between 1802 and 1862 and many famous Russian artists studied there, including Vasily Perov. In 1954-1957, Arzamas was the center of Arzamas Oblast, a short-lived administrative unit that was split from Gorky Oblast and later merged back into it. In 1988, the city was the site of the Arzamas train disaster which caused the death of ninety-one people. Within the framework of administrative divisions, Arzamas serves as the administrative center of Arzamassky District, even though it is not a part of it. As an administrative division, it is incorporated separately as the city of oblast significance of Arzamas—an administrative unit with the status equal to that of the districts. As a municipal division, the city of oblast significance of Arzamas is incorporated as Arzamas Urban Okrug. Local industry includes Arzamas Machine-Building Plant, a manufacturer of military and specialized civilian automotive vehicles (such as BTR-80, GAZ Tigr). It is now part of the GAZ holding company.